Despite ambitious goals, France is struggling to get its development aid to the poorest countries as well as for gender-equality programmes, according to an assessment by the OECD. EURACTIV.fr reports. 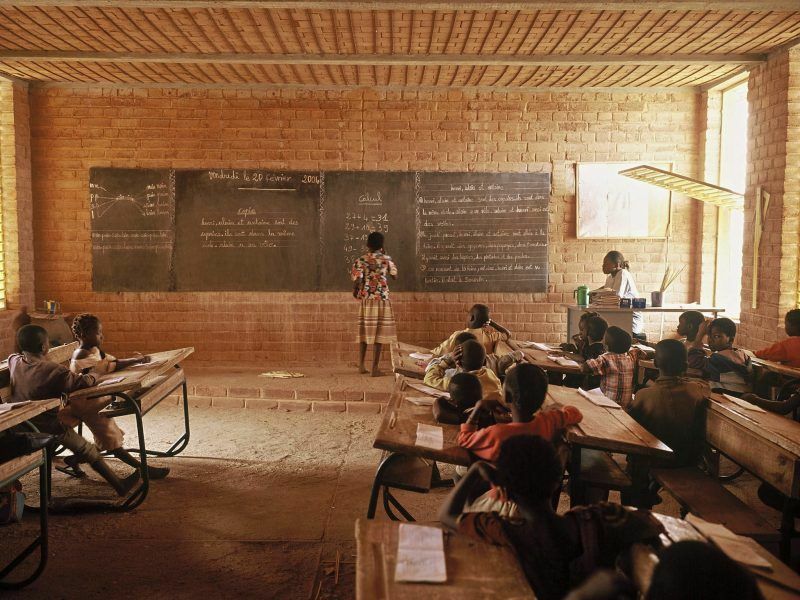 The OECD has examined French development aid. In a summary of its report, which will be available in September, the OECD’s development aid committee (CAD) highlights a number of successes but also points to weaknesses in France’s cooperation policy for the period 2013-2018. The assessment, of which EURACTIV obtained a copy, points to the “successive decreases” in French aid since the last OECD evaluation in 2013. Indeed, between 2012 and 2016, France’s public aid dropped from 0.45% of national wealth to 0.38%, a €850 million decrease. France engaged itself to allocate 0.55% of GNI to development aid by 2022. In order to fulfil this ambitious goal, the government will have to find €6 billion more than in 2016. This might prove to be challenging as Paris just came out of the excessive deficit procedure it was locked in for 10 years. The report highlights France’s commitment to tackle climate change as well as its support to fragile states dealing with crises. 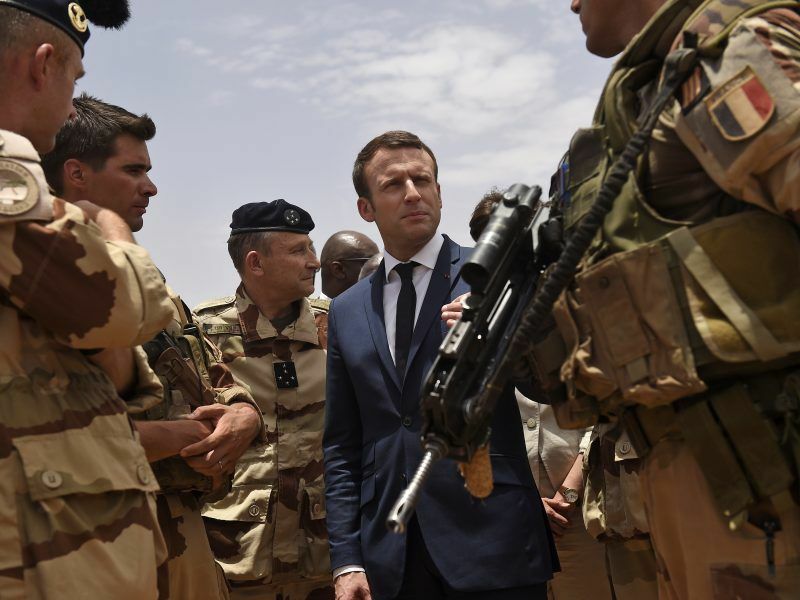 French action in the fight against terrorism and maintaining security in the Sahel region is also praised in the report. Military matters will dominate the agenda of the summit on the Sahel region in Brussels on Friday (23 February), but there will also be talks on strengthening development aid in the region. EURACTIV.fr reports. However, security is also criticised in the OECD’s report. The report takes up the arguments often made by civil society, as experts warn of the risks of putting security issues before the fight against poverty. “France should be careful not to subordinate development aid to security issues, domestic policy or regulation of migratory flows only,” stated the report. Philippe Jashan, head of Coordination SUD (an organisation of French NGOs) believes that this is “a very fair report from the OECD’s Development Assistance Committee, which echoes the analysis of NGOs”. France has also been a driving force on the issue of the duty of vigilance of multinationals. 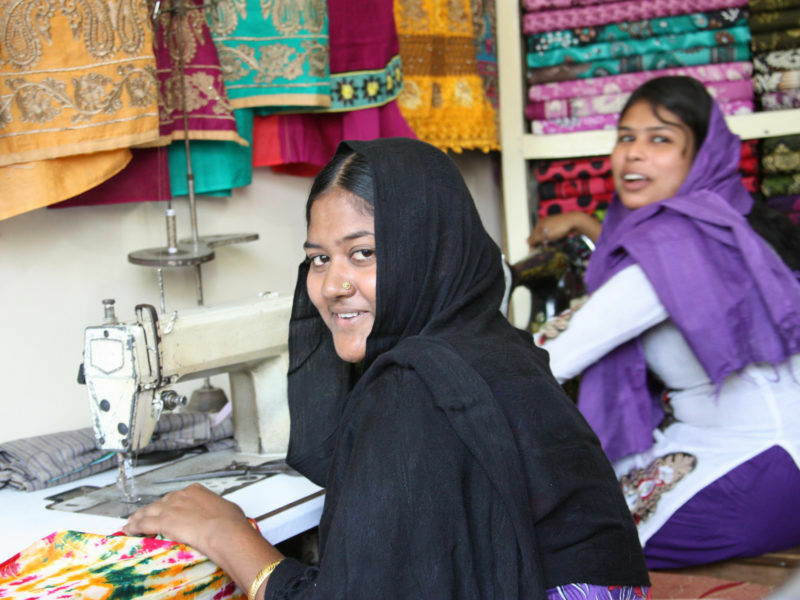 It adopted a law relative to the duty of vigilance of parent companies and contracting firms following the Rana Plaza collapse in 2013, a first in Europe. After four years of debate, France has finally adopted a law on multinational companies’ duty of care. This paves the way for similar laws in Belgium and Spain, although the project is stalled at European level. EURACTIV France reports. However, the political priorities voiced by the government in terms of development don’t translate into the actual distribution of French aid. Only 22% of France’s commitment targets gender equality, a figure that is “well below” the average of donor countries, which stands at 40%. “This seems to contradict France’s priority on gender equality,” stated the report. Another shortcoming, France allocated only 14% of its bilateral aid to the 17 priority countries (Benin, Burkina Faso, Burundi,Central African Republic, Chad, The Comoros Islands, Democratic Republic of the Congo, Djibouti, Ethiopia, Gambia, Guinea, Haiti, Liberia, Madagascar, Mali, Mauritania, Niger, Senegal, Togo). Furthermore, “none of these countries are among the top ten beneficiaries of French aid”. In 2016, aid to the least developed countries accounted for only 19% of bilateral aid, well below the average of donor countries, which stands at 37%. Yet, France is committed to concentrate 50% of its grants for these countries. The French government recently unveiled a plan to reach its goal of allocating 0.55% of gross national income to development aid by 2022, but French development aid will only start increasing from 2020. EURACTIV.fr reports. The gap between the ambitions displayed and the reality of the aid can be explained by the predominance of loans in France’s aid. 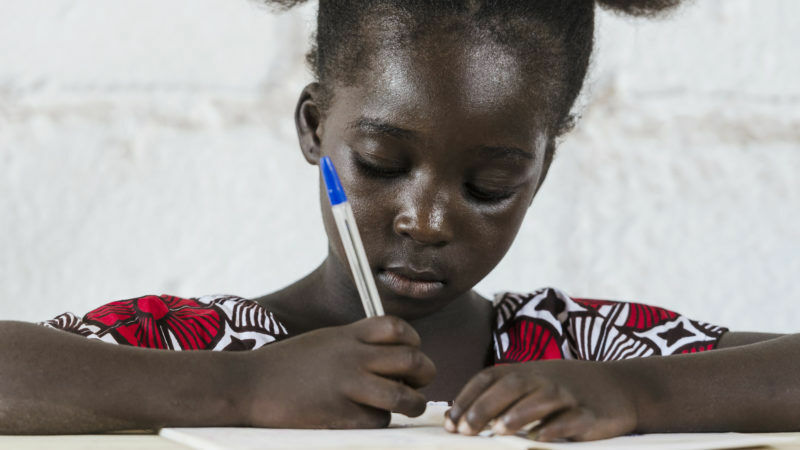 A balance which pushes the French Development Agency “to invest in middle-income countries and in potentially profitable sectors” rather than in less developed countries where lie less profitable priorities such as gender equality and health. “We are now waiting for 2019 to implement the presidential commitments via the French roadmap for the implementation of the sustainable development goals, the revision of the guidelines and programming of the law on international solidarity, additional credits for public development aid from the 2019 Finance bill and an effective increase in resources for the benefit of non-governmental cooperation”, said Jashan.